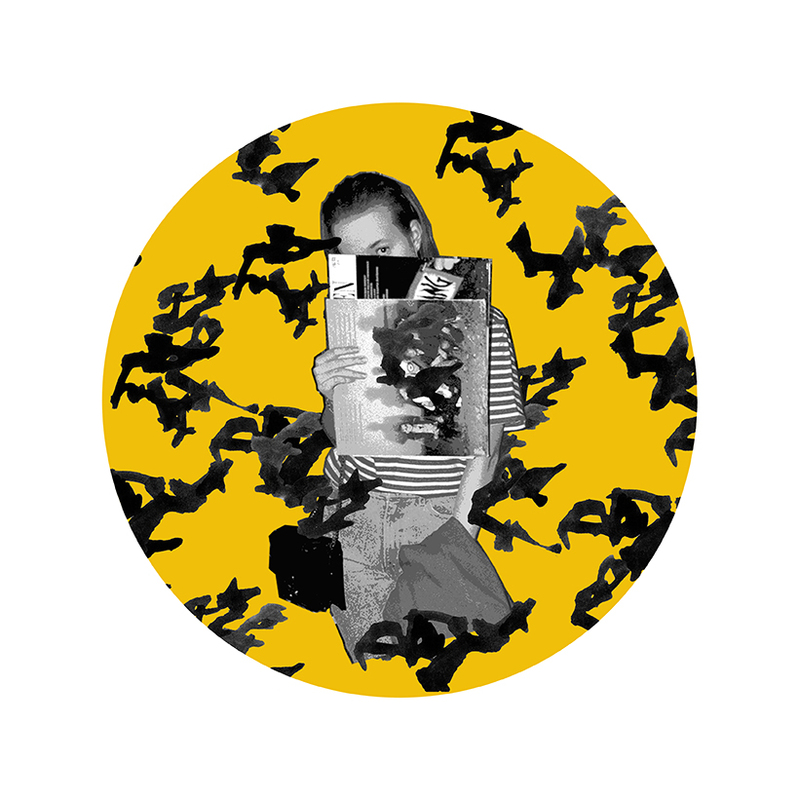 I have joined Society6 and I am now selling my designs there! People can actually buy pillows and mugs and bags with my drawings or paintings on them! 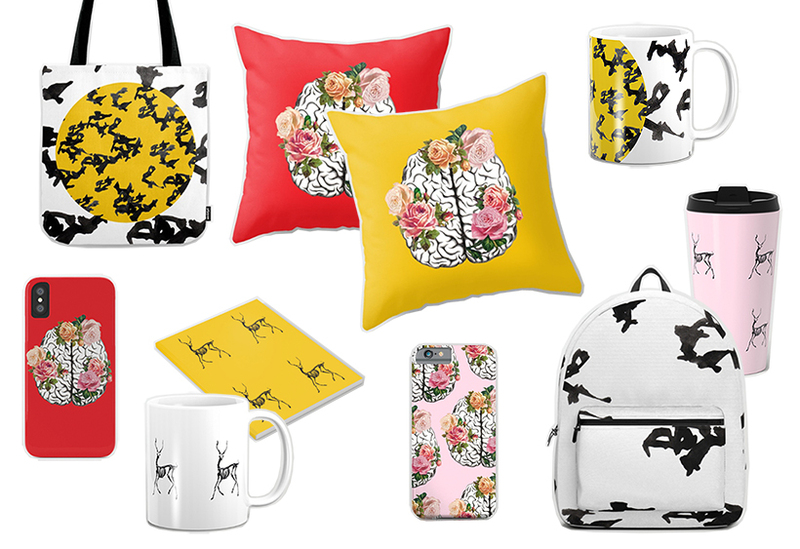 If you are not familiar with Society6, it is an online store where artists can post their designs and you can buy a wide range of products with different designs. So basically anyone can design a backpack or duvet covers and sell them online! And of course you get your part of the sales. I have worked on this for quite a while now and finally I have some designs on my shop! I would appreciate if you would take a look and maybe let me know what you think. I will work on more designs and I will let you know when the next 'collection' is coming. Now that I have this out of my nightly routine (I could say daily but I would be lying), I can focus on creating more content for the blog. I am also thinking about buying some of these designs so I can see the final products and show them to you on the blog!